I have some great Easter gift ideas for you this year! If you're looking for fun ideas for Easter baskets or just some new, unique gifts for kids this Easter time, you've come to the right place. 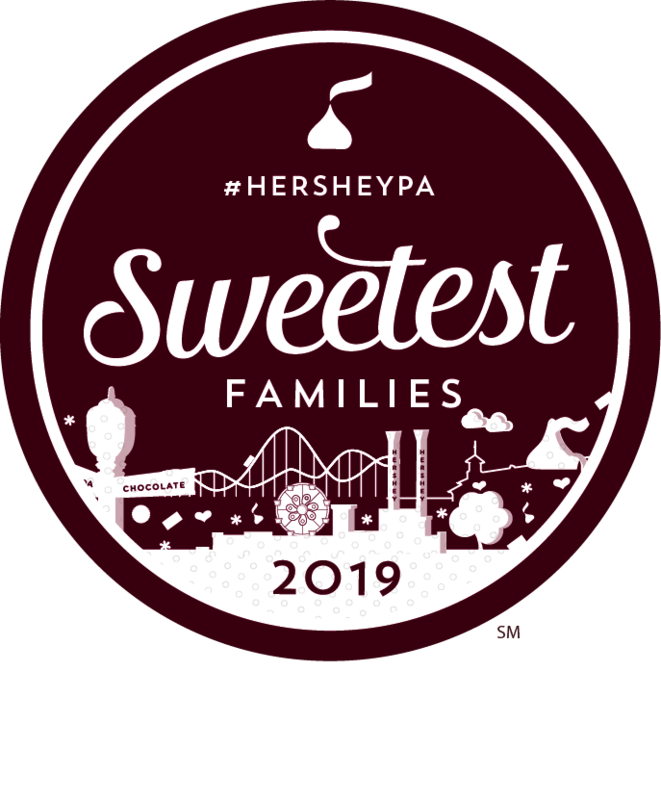 Read on for my favorite choices, as well as some ideas for non-candy egg filling. Disclaimer: This post contains affiliate links to Amazon. You can read more about my affiliate links on my Disclosure page. I also received some items as samples, but this did not influence my opinion. As I always say, I wouldn't recommend something to you if I didn't love it, too! Let's face it, it's not always easy to find the right Easter gifts, especially as the years go by. The Easter Bunny is tired! I hear ya! So I gathered some fun items that I learned about at this year's Toy Fair in New York, and I hope they'll give you some Easter basket inspiration! I photographed my Easter baskets and numbered each item in the baskets, too, so you can use the key below to see what the items are and where to find them. I have the cheshire cat puzzle cube from Re-marks pictured here, but really there are a ton of choices! They carry Tokidoki, Wizard of Oz, Alice in Wonderland, and of course, Harry Potter! Later this year they'll be releasing a Justice League set, too. 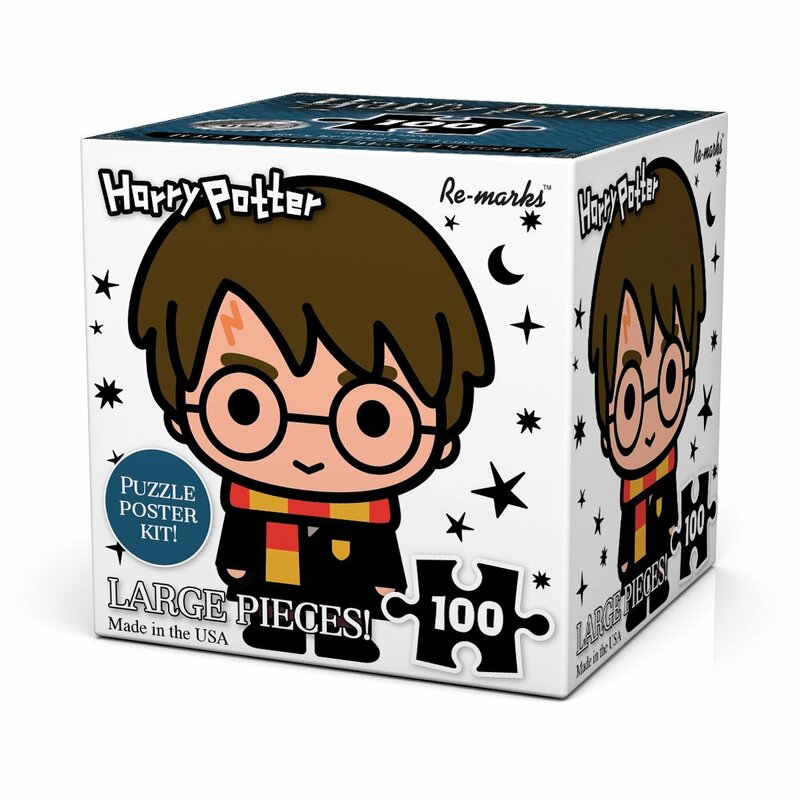 What's cute about them (aside from the chibi style illustration) is that the box fits in the palm of your hand, and the puzzles are only 100 pieces! At under $10 they're the PERFECT addition to an Easter basket. 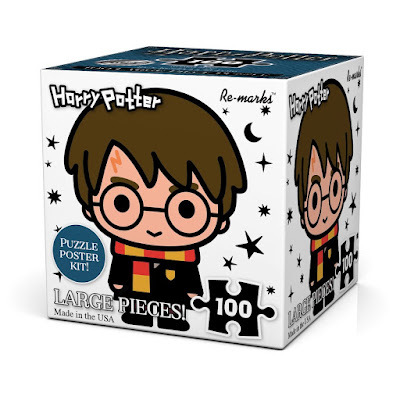 They also come with an adhesive backing, so after you put the puzzle together, you can turn it into a work of art to display! I am a proud member of the Squishmallows Squad- that means I totally love them and have a collection (or 'squad') of my own. They come in a variety of sizes, including clip-on, 8", 13" and 16". Their newest additions include a 5" and a super-giant 20". 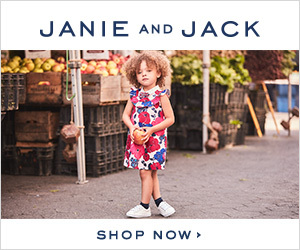 Their Spring line offers up some perfect Easter companions like bunnies, chicks and lambs, or some of your Squishmallows favorites in pastel colors (like Cam the cat and the little cow whose name escapes me at the moment). You can find them at Amazon, Walgreens, Costco, Five Below, or on the Squishmallows website. I actually found these at last year's toy show (and I included them in last year's Easter Guide, as well). Fluffables are little critters that come with their own fur for you to add and accessorize. You can fluff them up and add ears and tails. They come in a variety of colors and different kinds of animals, too. Check out my Amazon links to purchase Fluffables Sprout, Fluffables Plum, or Fluffables Cinnamon. There are other colors and animals there, too, so be sure to view all of the styles. 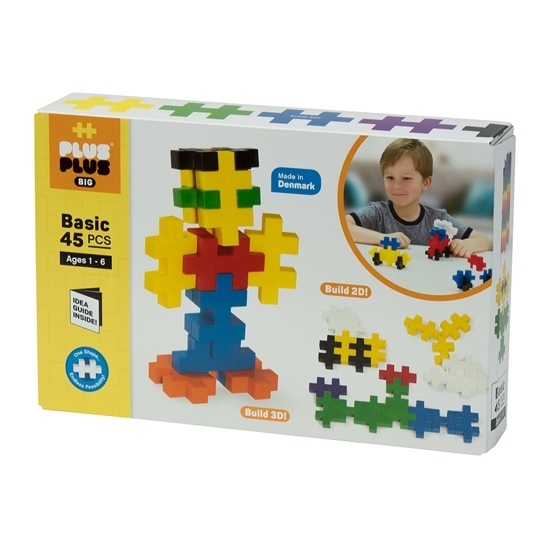 Plus-Plus is one of our favorite creative building toys. They offer kits of mixed colors as well as different sizes for little hands, but I am in love with their Mini Maker tubes. Not only do they come in fun packaging that is perfect for an Easter basket, they also come in a variety of building options. You can pick the Mini Maker Unicorn (like in my basket above), or a mermaid, or perhaps a dinosaur or a super hero. There are a whole page of choices! And guess what? Each tube is under $10. One word of caution is that the smaller pieces like this are intended for ages 10 and up. If you want a Plus-Plus item that appeals to the younger crowd, go for their Midi-Size sets or their Plus-Plus Big. The Plus-Plus website has a better selection than Amazon with a variety of sizes for little hands. Dorbz get their name because they're just so stinkin' adorable (get it?). I used a Strawberry Shortcake Dorbz in my Easter basket above (which was a Walmart exclusive), but there are tons of Dorbz out there, and they even have a line of Dorbz Ridez, which includes a Dorbz character with some form of transportation. The little girl in me fell in love with the Wonder Woman with Horse Dorbz (pictured below), but you can also find a Deadpool Dorbz Ridez and a ton of others! I included Slither.io toys in my basket choice this year because they're a little bit outside the box. Meaning, how cute would it be to get this little caterpillar guy in your Easter basket this year instead of a bunny or a chick? I just like the unique concept of it. Bonkers Toys makes a whole line of Slither.io toys, including a 4 foot long plush version (that can be found at Target online - check them out here)! But these squishies are fun and a great size for baskets (or even larger eggs). They sell a variety of blind bags and boxes. Even if your child doesn't play the game, who can resist Slither's face?? The one in my basket is the Slither.io Mini Mystery Squishy. You can also find them at Target. I was on the fence about including Cutie Stix in this post because the product can't really fit in an Easter basket (my finished bracelet is pictured in the Easter basket above). But it can be given along side of it, or wrapped up and tucked beneath it! 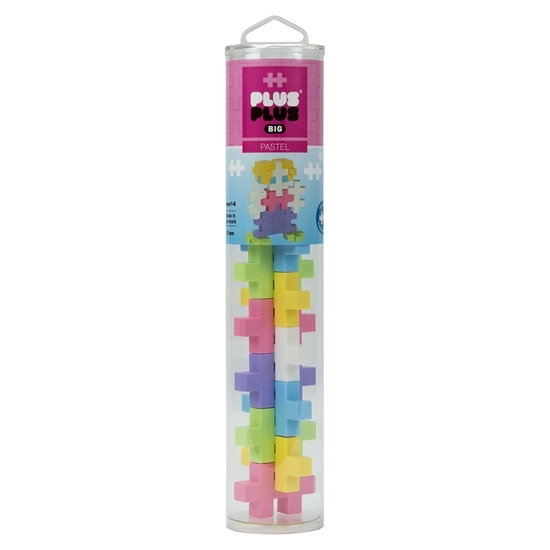 This fun kit allows you to cut your own cute little pieces from sticks that look somewhat like erasers. The machine lets you poke a hole into them and thread them onto cords for bracelets and necklaces. 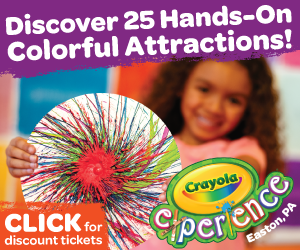 There's also an option to make fingernail art or a Cutie Stix character. It definitely kept me busy during the last snowstorm we had! If you have an artsy crafter at home, they might appreciate this little jewelry making station. It's also something fun to do with friends or at a sleepover. You can find the Cutie Stix Cut & Create Jewelry Station on Amazon here. My only complaint is that the refill packs cost more than the machine, if that makes any sense at all. 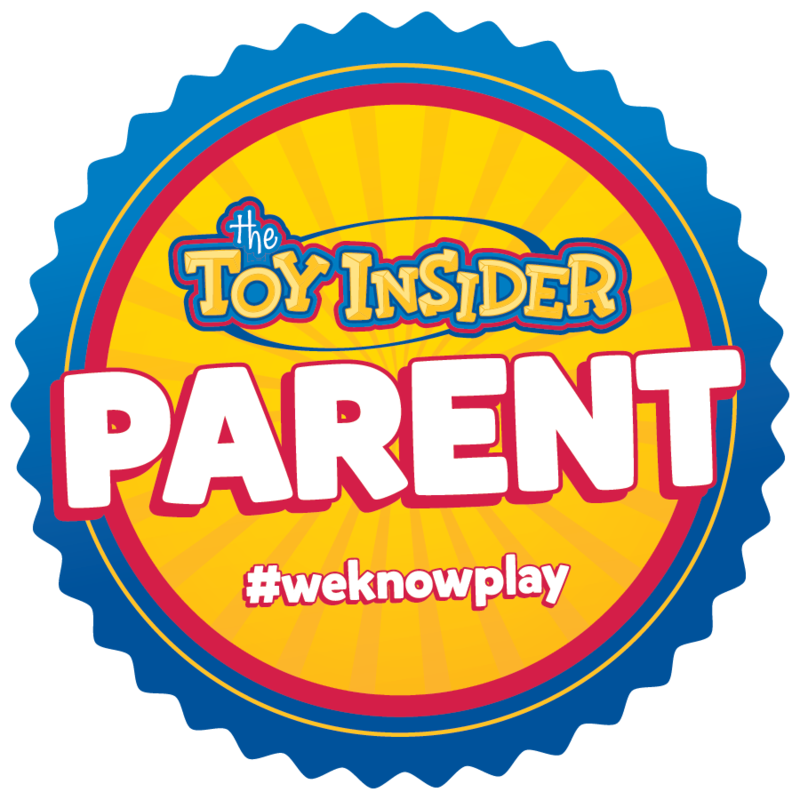 It's geared towards ages 6 and up, but honestly, I would say more along the lines of 8 and up, as it can be a bit complicated for the little ones. The second basket I made is geared more towards boys, but can be for girls, too! There are similar items in this basket to the one above (some items are exactly the same, actually), but I tried to change it up for a bit of variety. Same as the info from the first basket, Re-marks puzzle cubes are one of my favorite choices for Easter baskets this year! You can find them through my Amazon links or at Barnes and Noble stores, too. The Mini Maker T-Rex tube from Plus-Plus was a huge hit with my little guy. Just like the ones mentioned in the first basket, they are under $10 and can be found on Amazon in a variety of different animals and choices. But don't forget what I said: the smaller pieces like this are intended for ages 10 and up. If you want a Plus-Plus item that appeals to the younger crowd, go for their Midi-Size sets or Plus-Plus Big. I repeat, The Plus-Plus website has a better selection than Amazon with a variety of sizes for little hands! 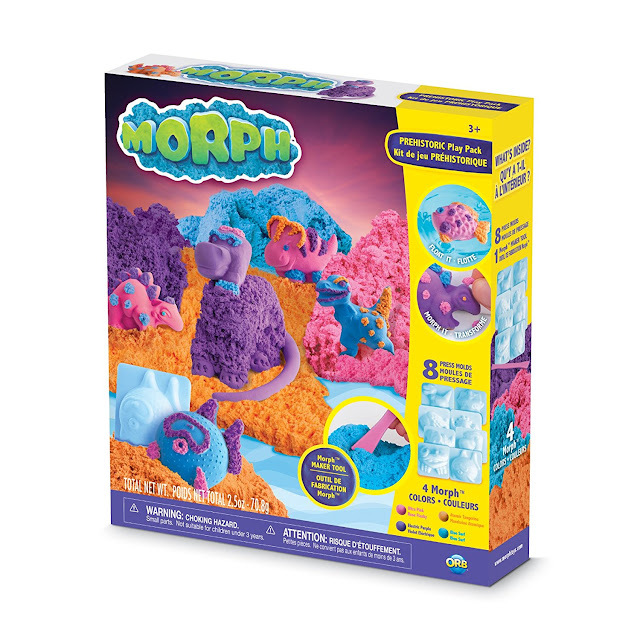 I know there are a lot of molding toys out there these days- all kind of kinetic sands, squishy doughs, and slime. But Morph stands in a class by itself because if it's texture- it's not sticky or messy. You can stretch it to make it fluffy or mold it into shapes, and it never dries out. It's hard to explain unless you try it yourself. I put Morph in my Easter guide last year, too, but this year Orb Toys added play sets and Mix-up Packs to their line-up. Or you can check out the original Morph through my Amazon link here. Truth be told, I love everything by Funko. But their POP! Vinyl figures are unique and a fun collector's item. They have a POP! figure for just about everything you can think of- athletes, Minecraft mobs, Disney characters, TV icons, rock stars, movie heroes- you name it, they have it! I was blown away by their display at Toy Fair because there were so many to choose from. I loved their Star Wars POP! figures as well as the Moana ones (the ones pictured below are new for 2018 and can be pre-ordered here). But pick the POP! that's right for you. I'm sure it's out there! Are you getting tired of me talking about Squishmallows? Well go find one and *squish* it for yourself and you'll see exactly what I'm carrying on about! It might be hard to tell, but the bunny pictured below is from their spring line and it's about 16". It makes a GREAT pillow, I swear!! Oh, and beware of knock-offs! The original Squishmallows can't be beat. Look for the Kellytoy tag, which states the Squishmallow's name and some traits about its personality. You can find them on Amazon, Walgreens, Costco, Five Below, or on the Squishmallows website. Check out more of my Easter picks in the Amazon affiliate links below! Hoppy Easter!! So many great ideas and those Squishmallows are too cute! Such a great Easter Gift Guide! I love that you have so many non-candy Easter gift ideas. Those Squishmallows are my favorite. I haven't seen them before, but now I need to get one for each of my kids...and maybe me too! Ha! Those were my exact words, too, Shann! Now you can join the Squishmallow Squad. I hope your kiddos have a great Easter and that they love all of their gifts!